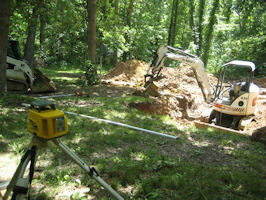 Septic systems require periodic maintenance, drainfield replacement or repair, and even expansion. 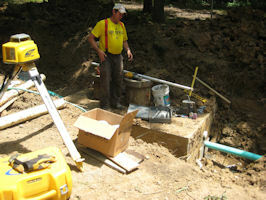 We’ve installed a variety of septic systems to fit the needs and requirements of residential and commercial properties. We are qualified to install standard and advanced systems. 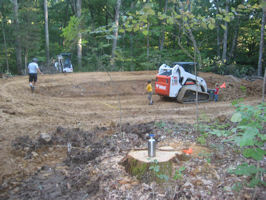 You know you have a septic problem if your drainfield is saturated (effluent standing above ground), you smell septic when you walk past your drainfield, or you have a backup into your basement and/or crawl space.